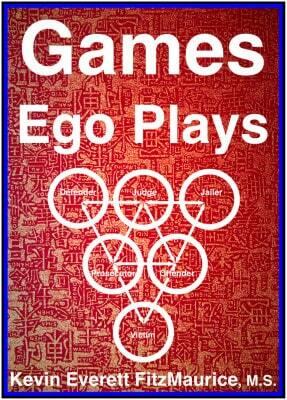 Games Ego Plays is available in ebook & print form. The contents listed below are from the Revised Edition which is also the print edition. The Revised Edition has some changes and corrections from the original ebook edition. 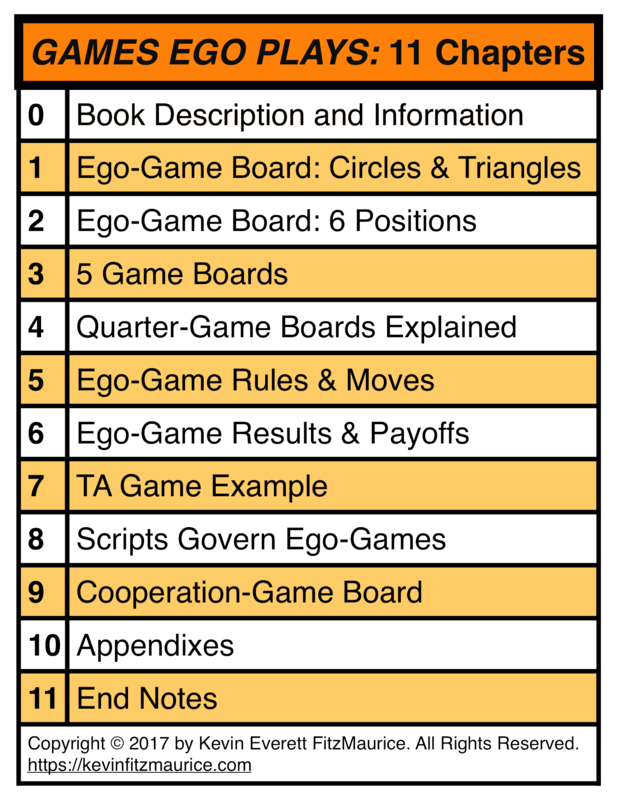 Seeing the actual content list, you will recognize the amount of information and the detail provided that will enable you to not only understand games–but also to apply that knowledge to your life and relationships. The page numbering does not correspond to the ebook version and there are different print versions; however, the numbering is close enough to be of use no matter which version you are reading.